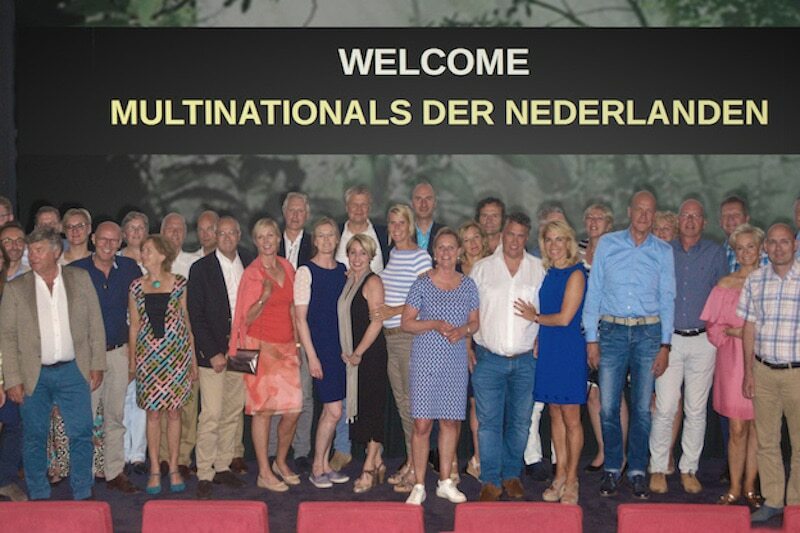 Last week, we had the pleasure of sharing our ambitious project with The Multinationals, a group of entrepreneurs and managers in the food and agro industry, initiated by our Ambassador Kees Rijnhout. A live-video-update of BJF’s field-results in Brazil was given by Ivan Nisida. The energetic group shared their knowledge ánd interest to start supporting our work.